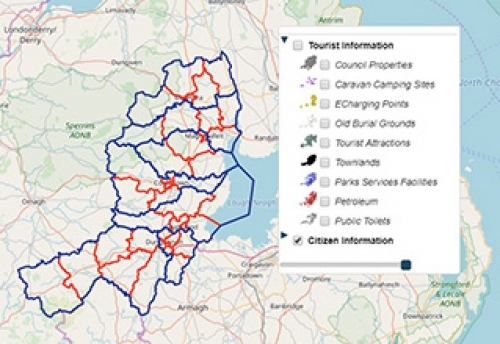 There has never been a more exciting time to explore and #visitmidulster than now. 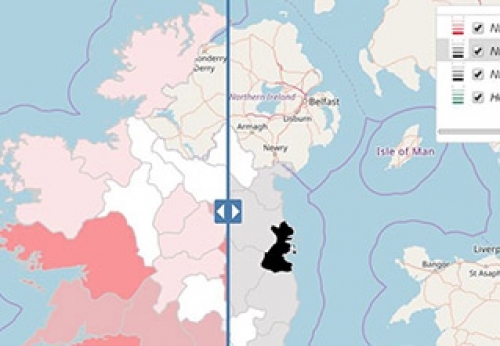 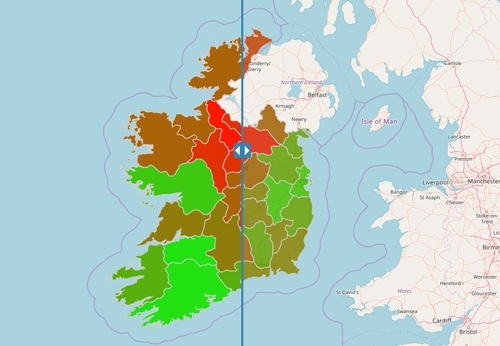 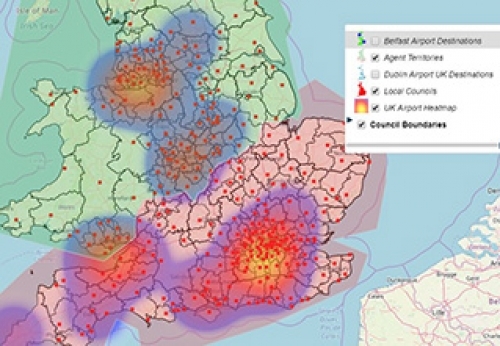 See how The Irish News have used interactive maps to improve their reader experience. 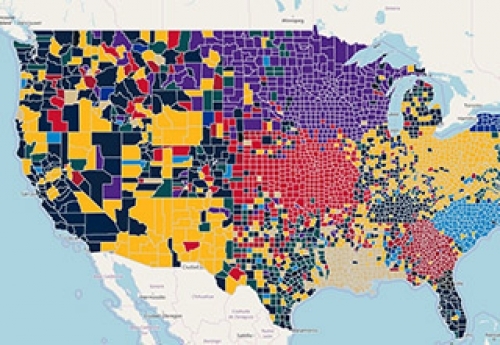 Discover which NFL playoff teams are the most searched for by US county. 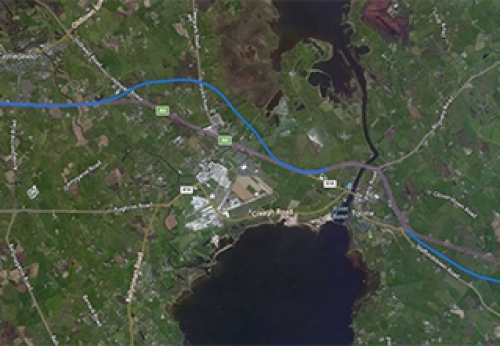 The A6 Randalstown to Castledawson dualling scheme which costs £160m upgrades 14.7 km of the A6. 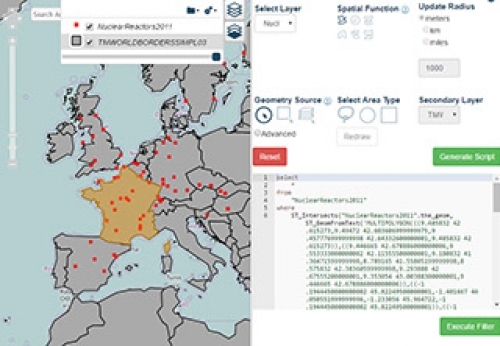 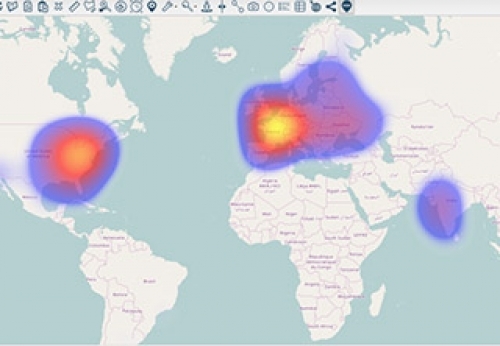 This will teach you how to import a Zipped Shape file and create a heat map in just a few clicks.